Biologics vs small molecule drugs – what’s the difference? Biologics-based drugs have been increasing their market share over the last decade and the number of companies working with biologics keeps on growing. Last year, 17 new biologics-based drugs were approved by FDA, being the highest yearly approved number of biologics so far. 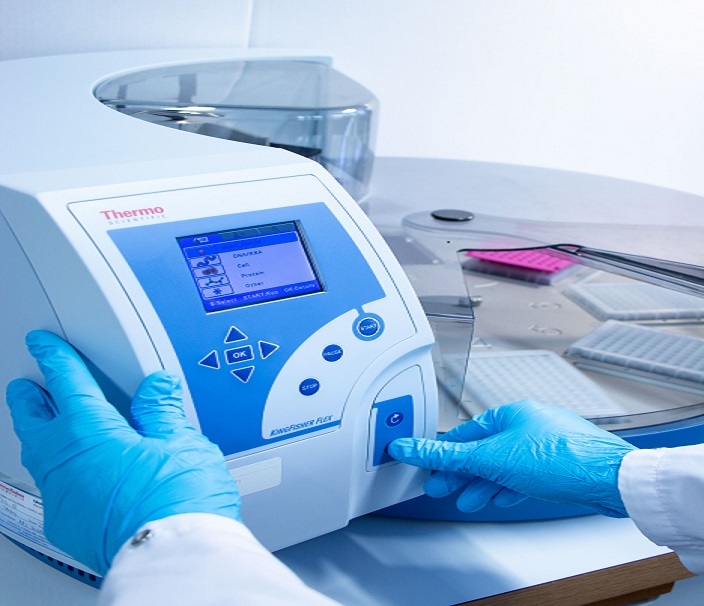 The advances in biotechnology and analytical techniques have facilitated the development in the field, and will most likely continue doing so in the future.